in Northern Colorado including Fort Collins, Greeley & Loveland. Duct work can be a breeding ground for molds and allergens. Fortunately, Our Duct Cleaning Services can keep the duct work in your home and business clean and free from dust particles and buildup. Unfortunately, homes and businesses are breeding grounds for allergens, bacteria, as well as toxic gasses. By taking the steps to improve the overall air quality of your home or business – you’ll notice a change in your living environment immediately. At Specialized 72 Degrees Air Conditioning & Heating, we see what happens over time when routine maintenance is over-looked, and the accumulation of dust and allergen buildup that comes with it. 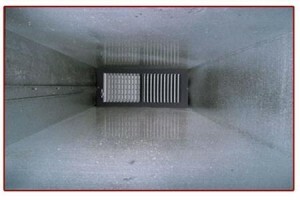 Our certified and trained technicians perform state-of-the-art duct and dryer vent cleaning for homes and businesses across Fort Collins, CO. For your ease, we can even add your duct cleaning service to any AC Repair service, Furnace Installation, or any other repair job you need help with, and get them done at the same time. 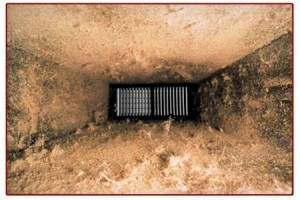 … the average home in the United States accumulates 40 pounds of dust per year in their ventilation duct work. Once they become filled with dust, they subsequently become full of contaminants that are circulated throughout the entire home. Now, every time air flows through these dirty vents, that air becomes the room air that you breathe, with the ability to greatly damage your health. Don’t waste any more time endangering your health, call the experts of Specialized 72 Degrees Air Conditioning & Heating today. 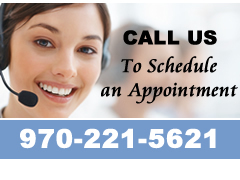 Contact Specialized 72 Degrees Air Conditioning & Heating today at 970-221-5621, or browse our website for more information about air conditioning or heating.